You have apps for everything. You have apps to talk to your friends, apps to schedule appointments, apps to play games & watch movies, and even apps to find your way around. But what good are they when your phone battery dies? And the kicker is, the more you use your apps, the sooner you’ll need to charge your battery. Your screen uses more of your battery than anything else. This single step will do the most to help you get more juice out of your battery since your screen uses the most power on your phone. Also, don’t use auto brightness because it often makes your screen brighter than needed, which uses up more battery power. Cell service – If you’re at work or in a meeting and you aren’t expecting a call or a text, or if you’re in a place where you don’t have cell service, turn it off. Otherwise, your phone will keep looking for a signal and using up your battery power. PRO TIP: Turn on airplane mode to quickly disable these features. It’s an easy way to turn off your cell, Wi-Fi, Bluetooth and GPS functions. Each time your phone vibrates, a small motor runs and it uses more power than ringing. You should also turn off haptic feedback — that’s when your keyboard vibrates as you type on it. Instead of Mobile Data, use Wi-Fi for surfing the web or using apps. It uses much less power than cellular service. While they might look cool, live wallpapers can use up valuable power, so it’s better to stick with a simple wallpaper. Apps such as Google Maps can drain your battery by always checking your location. If you’re not using apps that require location services, turn off this function in Settings. If you don’t use an app, you might want to remove it. And sometimes you can replace them with ones that do the same thing with less battery power. You can tell which apps are the most power hungry by going to Settings and checking Battery. Every time your phone connects to Facebook to update your feed, it takes power. If your apps are automatically syncing all the time, it’ll wear your battery charge down fast. You probably don’t need to have all of your Google apps updated every minute, so turn off the automatic updates! Go to Settings > Google account, and disable auto-sync for the apps you don’t use very often. Developers are always improving their apps and this often includes changes to improve your phone’s battery life. 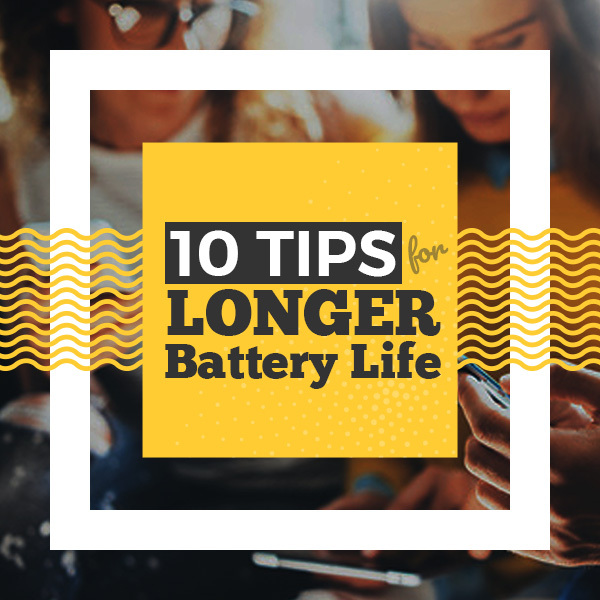 If you’ve tried all of these tips and your battery still doesn’t last very long, you can get an external battery pack or, if it’s an option on your phone, replace the battery with a new one that holds more juice. Even if some of our suggestions won’t work for you, try out a few. You can dramatically improve your phone’s battery cycles, letting you use your phone much longer between charges. 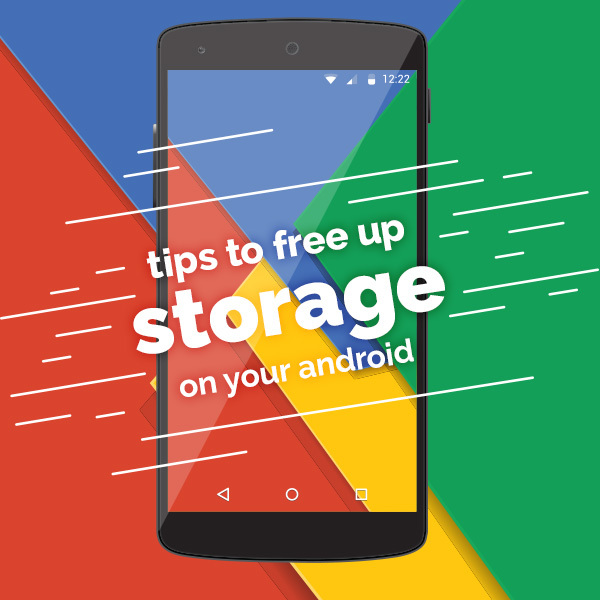 We hope these tips help you to extend your battery life so you can enjoy using your Android phone. Don’t have a phone? 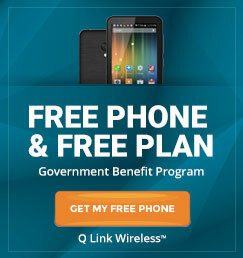 With Q Link Wireless, you can get a free cell phone with free minutes every month through the government Lifeline Assistance Program! Signing up is fast and easy. You’ll qualify automatically if you participate in programs like Food stamps (SNAP), Medicaid, SSI, Section 8, Veterans Pension or Veterans Survivors Pension, or other approved government programs. Or you may qualify based on low income. Click Here to sign up and get your free phone today!